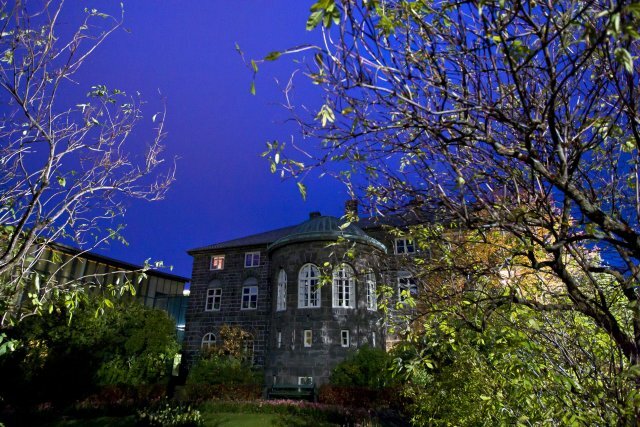 Crunch talks are under way today to salvage a workable Icelandic government from the wreckage of the past few days. 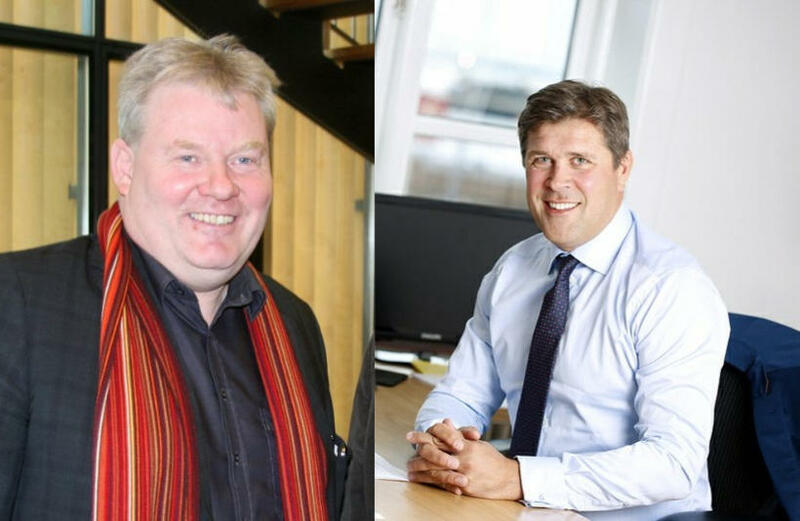 Iceland’s new caretaker Prime Minister Sigurður Ingi Jóhannsson is meeting today with Finance Minister and leader of the Independence Party Bjarni Benediktsson to discuss the possibility of continuing their government partnership. Iceland is currently run by a two-party coalition of the Independence Party and Jóhannsson’s Progressive Party. Sigurður Ingi Jóhansson (left) and Bjarni Benediktsson (right). Ousted PM Sigmundur Davíð Gunnlaugsson declared yesterday that if the Independence Party no longer felt able to support the coalition, he would call for a dissolution of Iceland’s parliament. The clock is ticking as a parliamentary session has been scheduled for 10:30 tomorrow morning. MPs will expect answers from the pair on recent developments. 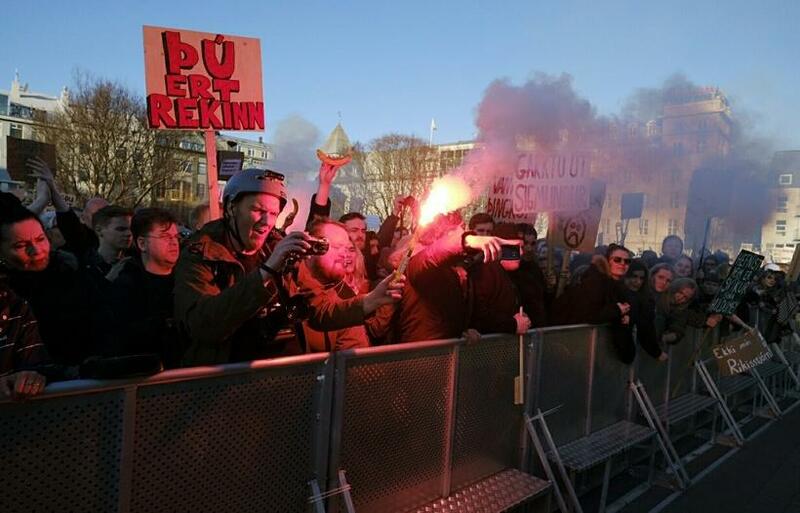 Any deal struck between Benediktsson and Jóhannsson is unlikely to be popular with a large section of Icelandic society, who are demanding nothing less than a full resignation of the government and fresh general elections. Almost 4,000 people have responded to a Facebook call to protest today at 5pm, the third such protest in a row.